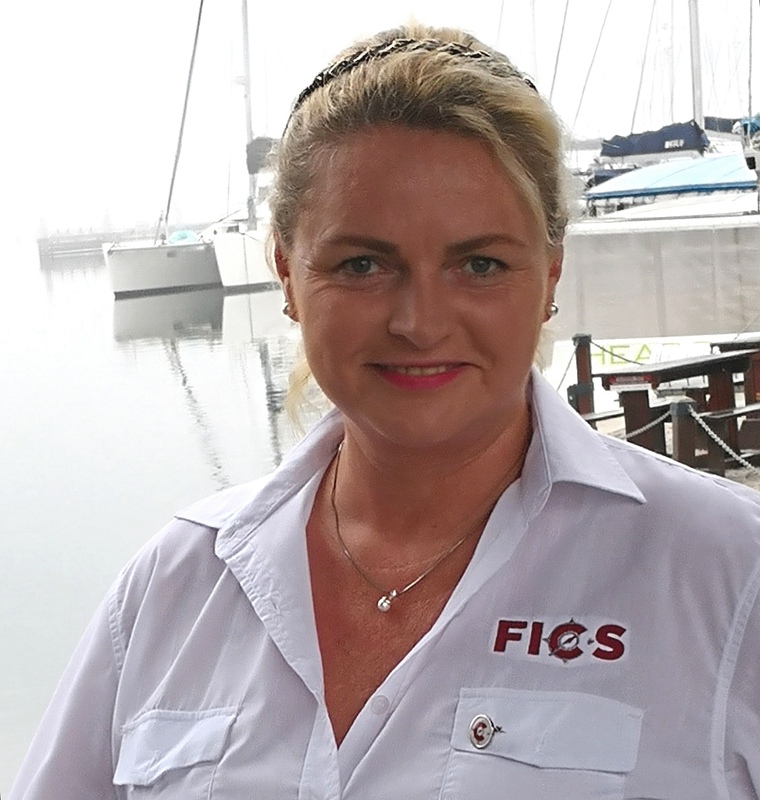 FICS Garden Route and Southern Cape provide quick and cost-effective, fee-based, value-added investigative services to professional firms, corporations, government, parastatals and individuals in the Garden Route and Southern Cape regions. 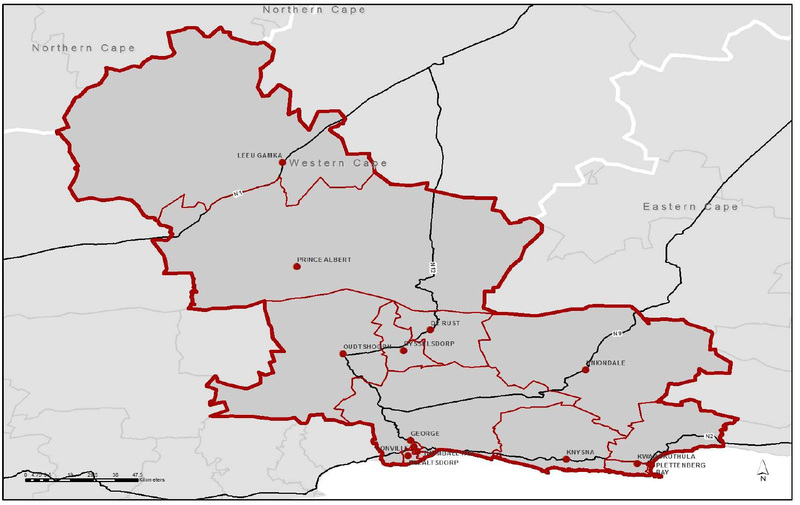 FICS Garden Route and Southern is owned and managed by local residents, however belong to a nation-wide franchise community under the FICS Holdings brand. 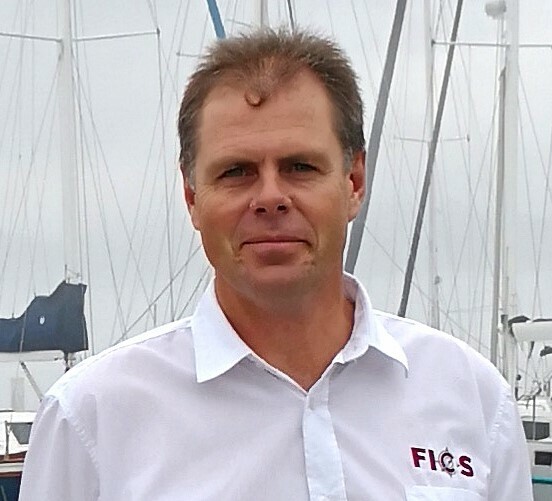 As a Franchise owner of FICS Holdings we have full access to all the knowledge and expertise acquired over 23 years. Amongst our clients we are very proud to be associated with large Corporate Companies and Government Departments, while providing a personalized service to privately owned companies and individuals..
Our proposition is to assist our clients in a manner which will result in every client becoming our “ambassador”, who will refer their family, friends and associates to FICS Garden Route and Southern Cape. 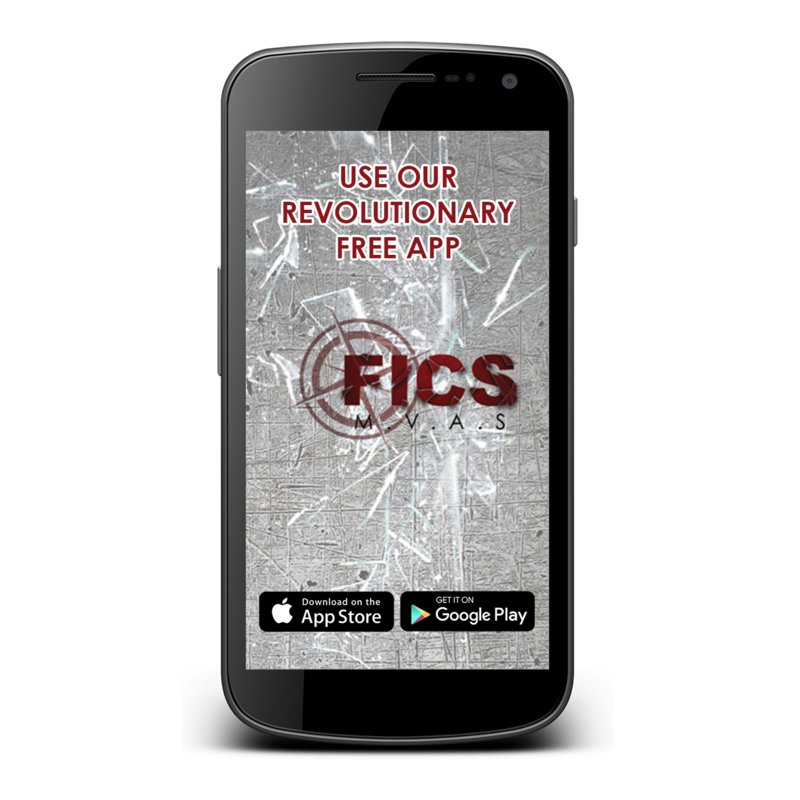 FICS services include Merit and Quantum Investigations and Specialised Investigations as well as tracings of beneficiaries of unclaimed pension monies on behalf of Retirement Fund administrators. We also conduct investigations for and on behalf of insurance companies, law firms, corporations and other service providers. Merit Investigations entail scrutinizing all aspects of a case (i.e. a motor vehicle accidents), usually shortly after the event occurred. Quantum Investigations probe the amount of money payable to claimants and/or dependents of a deceased person (i.e. 3rd party claim). Key factors in the investigation include employment and earning of the claimant and/or deceased and verifying the authenticity of the dependants of a deceased worker.